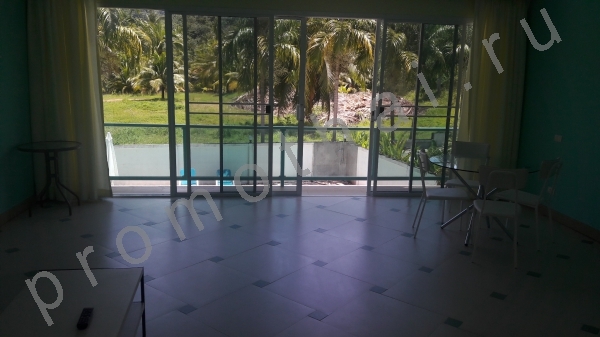 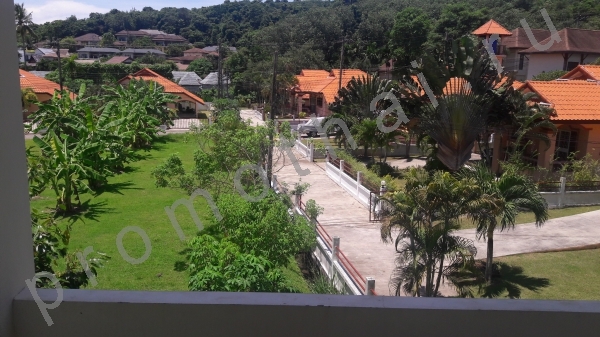 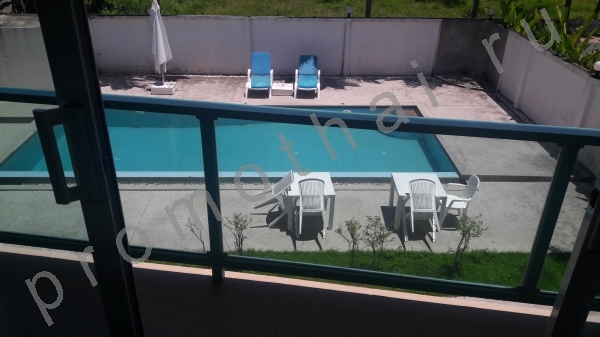 Distance to the beach - 1 m.
A one bedroom apartment with communal pool for rent within walking distance to the beautiful beach of Nai Harn. 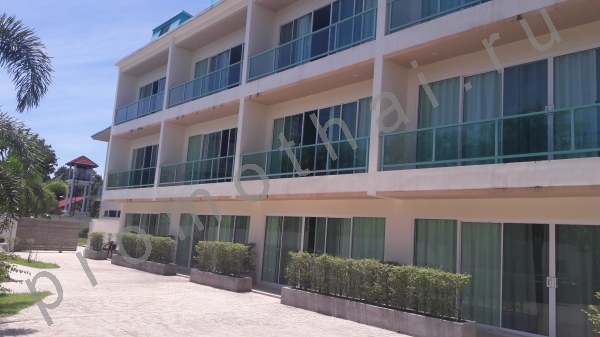 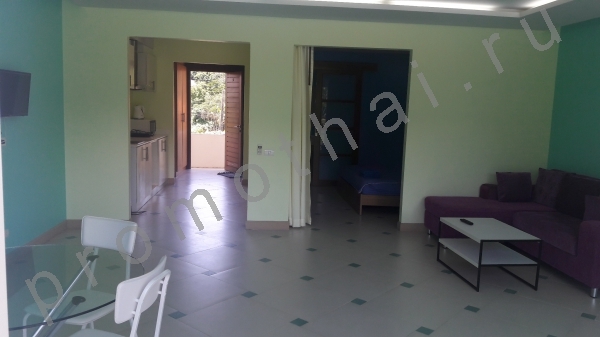 This apartment can be rented long or short term. 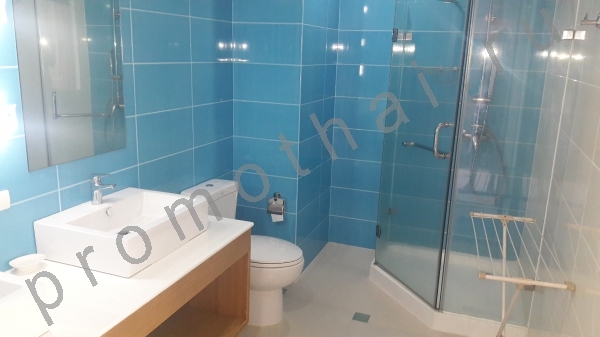 Prices: Long term one year 20,000 baht per month. 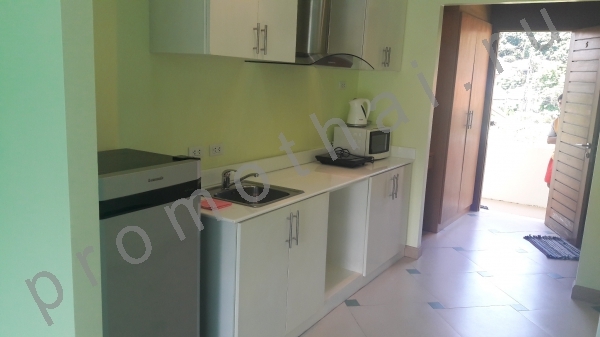 Low season 25,000 baht per month. 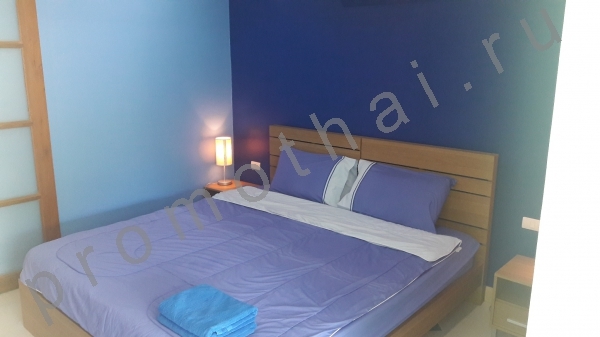 High season 35,000 baht per month. 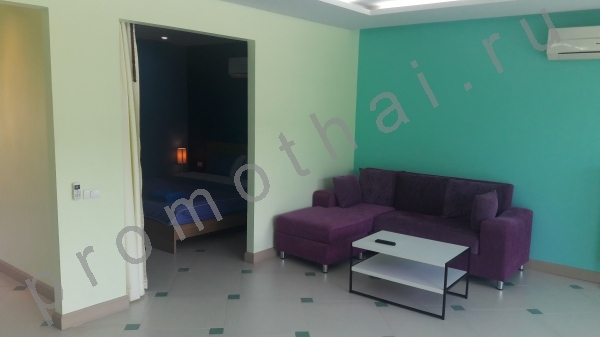 Peak season 40,000 baht per month.